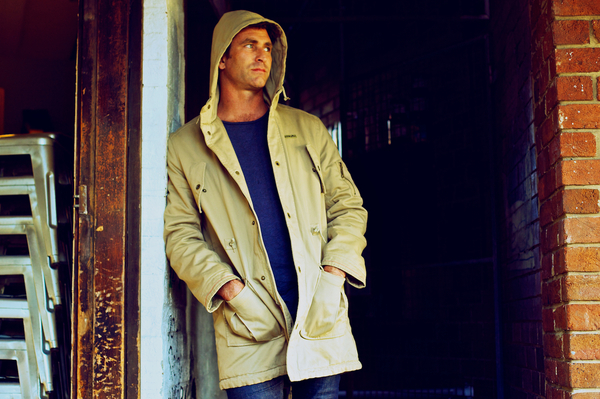 BETTER DAYS COMING: Pete Murray comes to the Gateway Hotel this month. Australian singer songwriter Pete Murray is ageing well, as are his iconic songs if his latest tour is anything to go by. “It’s just been incredible,” he told the Indy on Monday after performing in Broome the night before. Murray comes to the Gateway Hotel on 26 July during his latest two-month national tour after releasing new album Camacho in 2017. The album includes Heartbeats, a song that Peter Mayes, one third of Aussie dance group PNAU, remixed a few months ago. “Heartbeats is getting some really good traction – people are starting to sing along to that,” Murray said. But it was Murray’s classic songs Feeler, Better Days and So Beautiful which got fans to his shows, he said. Years later on Sunday night, the 600-plus crowd in Broome burst into song when Murray played So Beautiful, he said. Many people thought the song was about an ex-lover after hearing the lyrics, Murray said. The “loud, boisterous and obnoxious” group irked Murray as he met with a friend at a Brisbane hotel. He stayed up until 2am penning So Beautiful. “I wrote everything except the last verse that night,” he said. The song won an Australasian Performing Right Association award but Murray has never won an ARIA despite his success. Murray was a latecomer to music. He began playing guitar at age 22 while studying natural medicine. His friend and roommate at the time had planned on getting guitar lessons, he explained. The friend died of an aneurysm before Murray’s career took off. “I named my first boy Charlie after him,” he said. Murray’s latest tour is acoustic, which he said suited his lyrical music. “I think this whole run we’re doing is more of a pub-type tour. At 49 Murray was feeling fitter than ever, he said. “I feel like my voice is better than what it has been before and I’m writing better choruses.